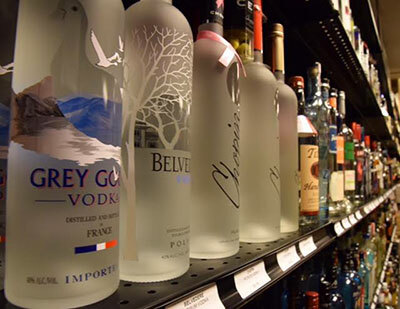 Wine, Beer & Spirit Shop. 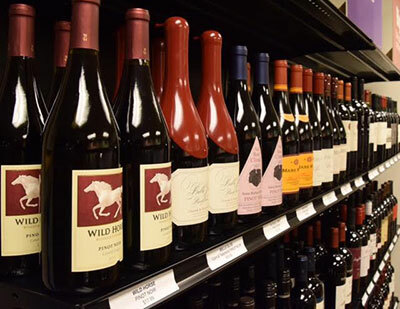 10% off all wine, beer & spirit shop purchases when buying carry out food. Offer valid with same day purchase only.